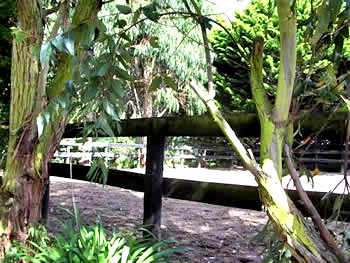 The polo school grew out of the facility set up to train polo ponies. It kept me busy during the off-season. There was a ready demand for ponies, and I found it very satisfying. Not all horses make the grade, but there is real satisfaction in training a good animal, and seeing it perform well in competition. The school was born about 14 years ago, when overseas players expressed interest in coming to New Zealand to play. It meant a lot of work. We set about converting the training area into a proper playing field. Stabling areas needed further development. We developed a schooling arena for riding instruction, and a hitting cage (complete with Tim the wooden horse) for those wanting to work on their technique. The school is in a great location. It is just 15 minutes north of Christchurch, the largest city in New Zealand’s South Island. It is the major centre of industry and commerce for the South Island, and is served by an international airport. Just five minutes from the school are the wide, sandy beaches of Pegasus Bay. The horses – and the players – love it. Most days, after stick and ball instruction in the morning, we will either head for the school’s polo field or the beach for chukkas. Sand training corral at the polo school. When the north-west wind blows in from the Tasman Sea and over the Southern Alps, the temperature can push beyond 30 degrees Celsius. These are perfect days for a ride on the beach, and a few chukkas on the wide expanse of firm sand. If it gets too hot, there’s always the sea to cool off in! Improving technique is crucial to improving your play. We have found video analysis an increasingly valuable tool in helping to develop a better game. Players from Australia, New Zealand, England, California, Germany, and the Middle East have attended my school. They have all commented on the school’s location – it’s a quiet country area, but the city is just minutes away. And the beach is magic. 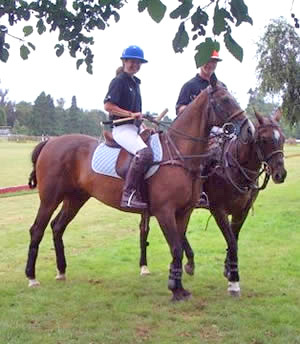 At weekends we head into the Christchurch Polo Club – less than 10 minutes by car from the school – for the acid test! 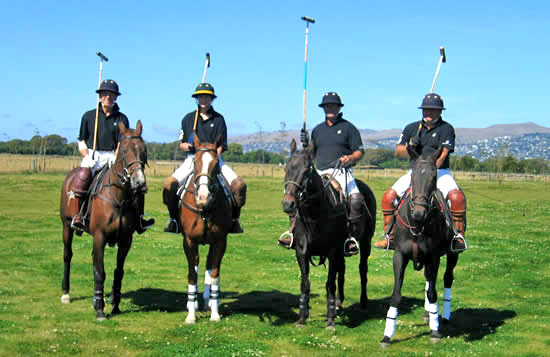 Tournament polo is played every weekend during the summer season. 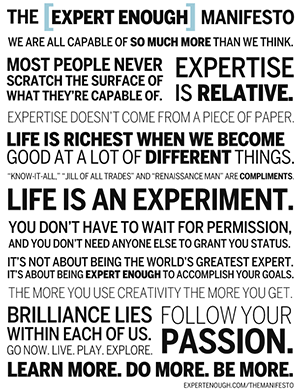 It’s time to put that fresh knowledge and improved technique to the test! I pride myself on the quality of my horses. This is crucial in the development of any player. No-one will improve if given a sub-standard mount. To this end the polo school ponies are specifically chosen for each client. Weekend tournaments at our local club.